Last week I shared Part One of this 3-part short story about the difference that one person can make in the life of another. Today, we continue this story and discover a few more questions before this stranger’s purpose is finally revealed. Enjoy! I assumed he was your typical homeless person and hoped he had a shelter to go to this evening for a warm meal and blanket. “Maybe I should offer him a few bucks,” I thought, “but he might just go use it on booze.” Again something pinged inside my heart as I listened to the judgmental thoughts that were running around my head. The man just smiled. 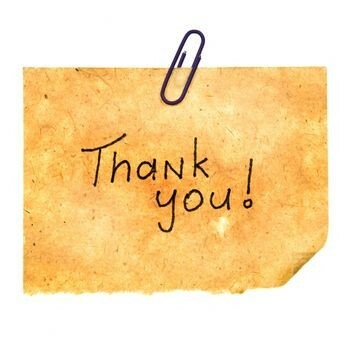 “Thank you for your concern, but I am not homeless,” he answered quietly. And he didn’t say more. “Oh, I just assumed because you…uhh…” I stammered. I was getting colder by the minute, but just couldn’t squelch my curiosity about this man. “Do you live around here?” I probed. “Nope. Just passing through,” he said simply. “Do you mean for people whose windshields were as dirty as mine?” I asked, seeking clarification of his statement. “It has nothing to do with the windshield,” the man answered. “But I don’t understand,” I responded, getting a bit exasperated by now, and not because of the cold. The tall thin man took a long breath, and began to explain his purpose to me as we both stood beneath the lamppost in the bitter cold. 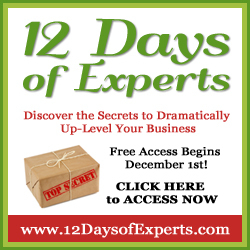 You have 6 more days to access the 12 Days of Experts! This entry was written by Dr. Shannon Reece, posted on December 13, 2011 at 6:00 am, filed under Just for Fun and tagged inspiration, overcoming challenges, serving others, short story. Bookmark the permalink. Follow any comments here with the RSS feed for this post. Post a comment or leave a trackback: Trackback URL.